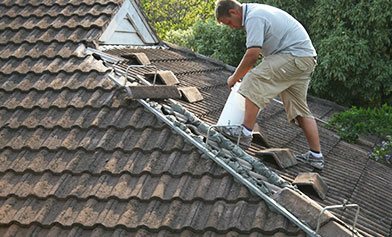 Is your home’s roof showing signs of wear and tear? 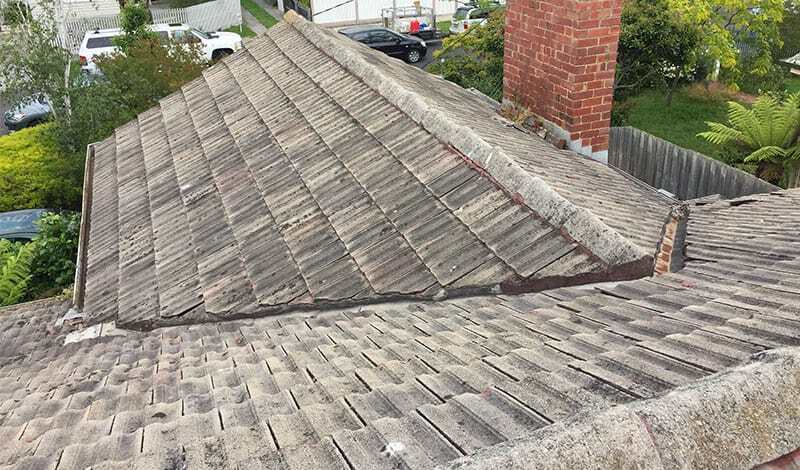 Are you looking for roof restoration in Seaford that you can trust? 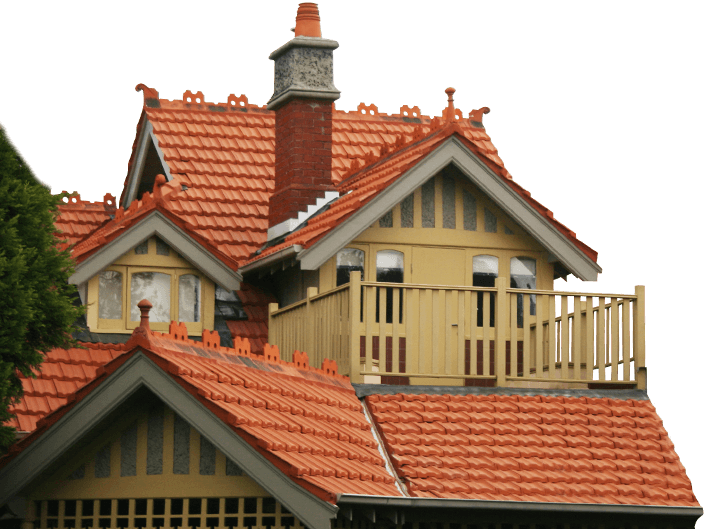 You need nothing less than WorldClass Roofing, specialists in roof restoration for Seaford and across greater Melbourne. We have thirty-years in the business, so we know exactly what it takes to build a quality roof over your head – and just how important that roof’s sturdiness is! The roof is the first line-of-defence between you and the elements – wild enough in Melbourne on the best of days! 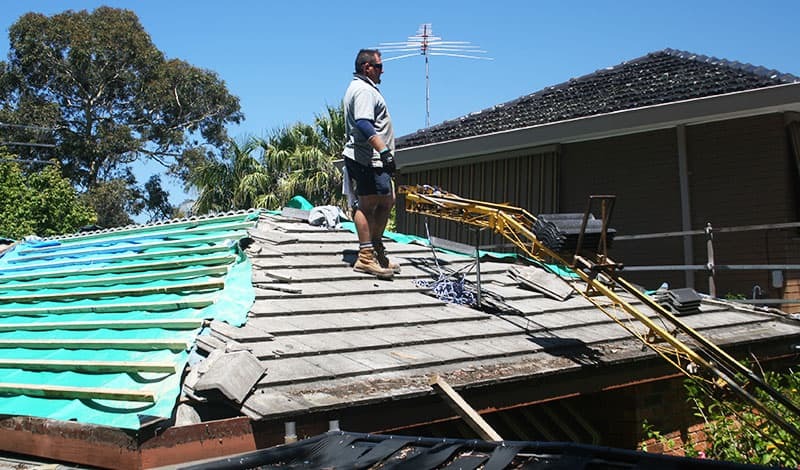 At WorldClass Roofing we know that roofs yield to extreme weather environments, because of constant exposure – Melbourne after all is known for experiencing four seasons in one day! From crumbling grout, missing or cracked tiles, uplifted sheeting, twisted or rotting guttering, or faded tiling – a weak roof, made badly, will quickly deteriorate. For the best in roof restoration for Seaford, you need nothing less than world class. So, if you’re suspicious about the integrity of your roof call the roof specialists for Seaford today – call WorldClass roofing. You need a resilient roof in Australia. WorldClass Roofing must be the next call you make. We’ll keep a roof over your head. Call us on 1300 097 969 or on 03 9580 9955.